Enjoy Mountain Biking? 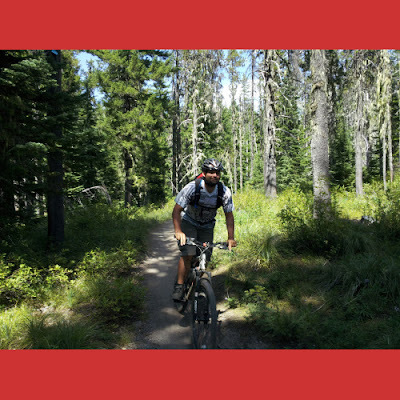 If you enjoy biking but you're not an advanced rider you'll want to visit Mount Hood for it's Easier Bike Trails for Beginners. Below are five great options for easy beginner mountain biking trails to try at Mount Hood, ride safe! These trails offer flatter, wider trails, some with shorter or longer loop options. Easier Bike Trails for Beginners are great information. Below are five great options for easy beginner mountain biking trails to try at Mount Hood, ride safe! wow very informative blog.I love your blog post.As well as i get many information from here. Keep sharing. Nice post and it informative for us..